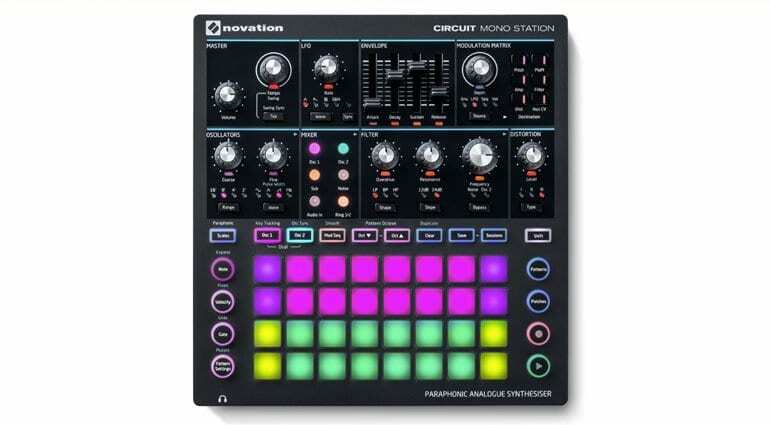 Novation has released a 1.2 firmware update for the Circuit Mono Station. They’ve brought in some really interesting enhancements to this fun little synth/sequencer box. 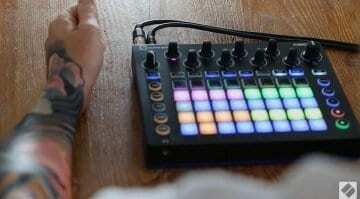 The first idea comes from the Sample Flip they implemented on the Circuit Groovebox, but instead of swapping out samples on-the-fly this is all about patches. So, every step in the sequencer can now have its own patch making your sequences full of interesting noises. 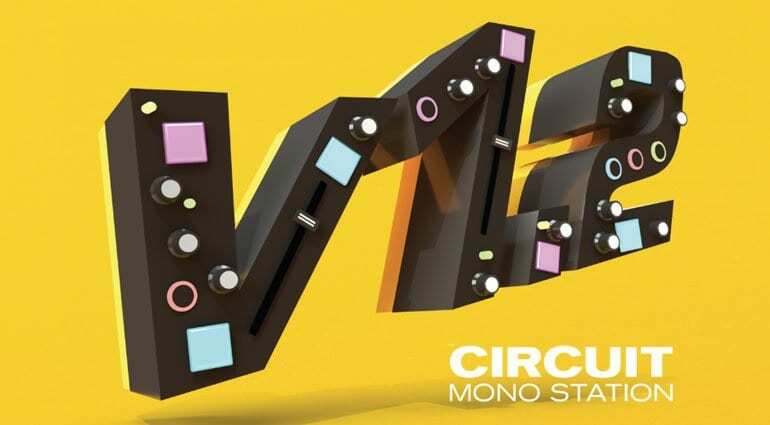 You could also use this feature to turn the Circuit Mono Station into an analogue drum machine. 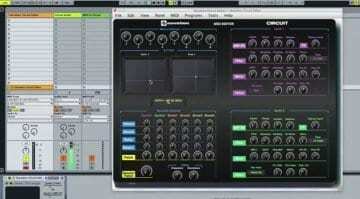 Simply select percussive patches and you can kick, snare and hi-hat away to your heart’s content. In the modulation sequencer, you can now assign notes to send pitch and gate voltages out of the CV/Gate output. I’m surprised you couldn’t do this before – what else was a CV/Gate output for? But you can now! You can now decouple LFO’s from being retriggered with every note. LFO’s can now run free to modulate as the sequence progresses. 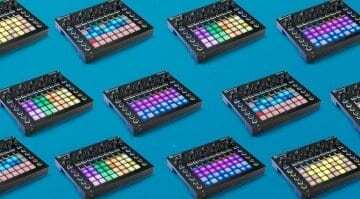 The LFO Clock Sync can also be controlled independently. You can now switch between retriggering or legato envelopes. The retriggering means you can start adding gated effects and rhythms to one oscillator by using the second oscillator as the trigger. So a bunch of cool stuff that sounds like it should have been there from the get-go. 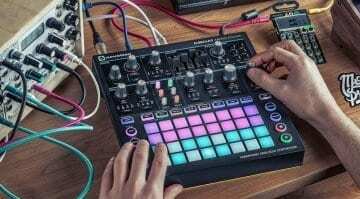 Novation does have a solid history of continuing to develop products after release – the original Circuit is a great example of this. So enhancements like this are very welcome and hopefully, more will come along in due course.